I’m sharing some Note Cards that I created for a Stamp Out Breast Cancer class I held on Oct. 1st. I used all the class fees to donate to my walker fund for the 2-day Breast Cancer Walk I’ll be participating in on Oct. 15th/16th in Atlanta, GA. We will be walking 30 miles over 2 days! For these cards I used the Whisper White Note Cards and envelopes. Each card is a little different but all are pretty quick. Stamp sets used: Here for You, Heartfelt Sympathy, Watercolor Wishes, and All About Everything (it was the free set that came with the Paper Pumpkin kits earlier this year). I used the Pop of Pink Designer Paper and Washi tape, plus Pearls and an enamel dot. Dies and punches used: Lots of Labels, Butterflies Thinlits, and Elegant Butterfly punch. On Sunday I did a training walk – my friend Molly and I walked 17 miles on Sunday. We think we are pretty ready to do the 30 miles in two weeks. We hope the weather stays nice – it was cool in the morning but by the time we were done it was getting pretty warm. At least it felt like that to us. 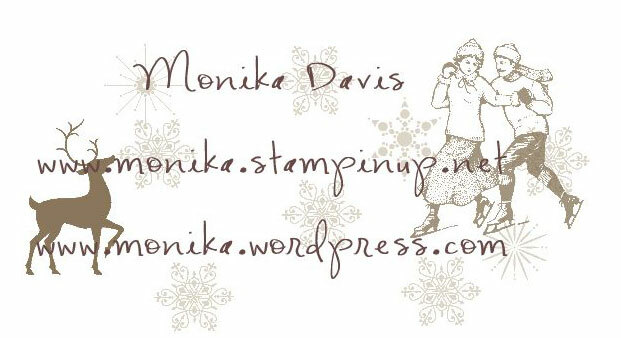 Thanks for stopping by – you are at Stamping At Monika’s Place – Monika Davis. To continue to be inspired whether you’ve come from the person previous to me or after me on the list below all participants are listed to help you as you journey among us being filled with pink inspiration. Hopefully this works – its my first time to participate in a blog hop like this so I haven’t used this link up thing before. 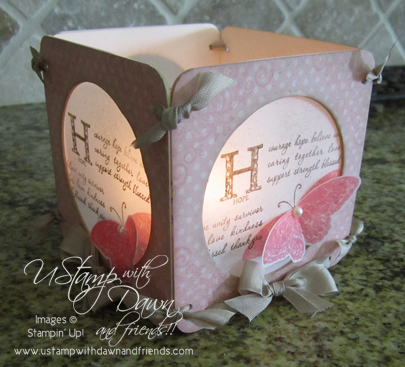 There are 60+ demos posting pink ideas today – so I hope you will hop along and visit them all! If all you see is an icon and no list – try clicking on the icon to see if the list comes up. Up on the Rooftop Blog Hop!! If you have been following the Blog Hop from the beginning, you have just been wowed by Lisa Foster’s Vintage Christmas project. I know I was – it is a beautiful project! If you are just joining the Blog Hop, no problem, as you can start at any point. All the Designer’s Blogs are linked together so you will be able to see ALL the FABULOUS projects we have for you. I will return to my regular posting schedule after the Blop Hop ends. For my project I chose a Christmas Countdown project. 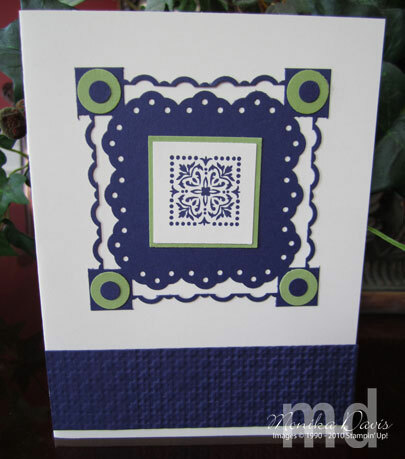 It was something I had in mind as soon as I saw the 25 & Counting Stamp Set in the Stampin’ Up! Holiday Mini Catalog. It’s my favorite mini ever!! (But I am partial to it since my picture is in the US version) And if you get creative you can use this set for more than Christmas – I cut apart the words/numbers and use them on birthday cards too – it doesn’t work for every stamp but it works for a lot of them. It doesn’t look like much in the picture but the box holds 25 countdown cards and on each card is a peek-a-boo frame – when you open the frame underneath is an activity for you to do that day! Make the whole month fun for the kids. I created three sheets of activities – 36 total and you can choose the 25 that suit your family or make up your own. 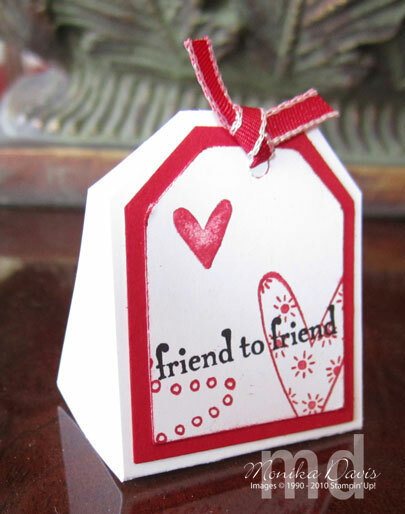 Please leave a comment about my project to be entered for a chance to win a great goodie bag of current Stampin’ Up! products. I will randomly select a winner to be announced on Tuesday, so please check back to see if you are the lucky recipient! You have the opportunity to get the downloadable PDF Tutorial for my project FREE!! It’s a GIFT from UStamp with Dawn and Friends!! Woohoo!! See the blinkie below to access the FREE Blog Hop Website. In the Spirit of the Holiday Season, you have the opportunity to get in on “Special Holiday Pricing” for the upcoming UStamp with Dawn and Friends!! SCORE!! Event. The Stampin’ Up! Simply Scored Tool is HOT STUFF and SCORE!! will feature 40+ projects, all created using the Simply Scored Tool. SCORE!! is a MUST NOT MISS Event!! 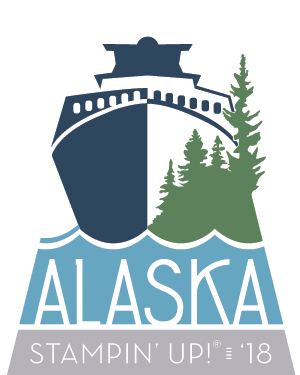 See the blinkie below to join and get in on the Early Bird savings. Everyone that joins the new and exciting upcoming event – SCORE!! 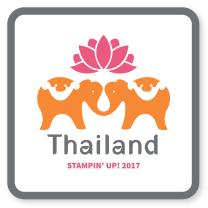 – with “Special Holiday Pricing” will be entered into a Drawing to win 1 of 3 FREE Passes for an ENTIRE YEAR of UStamp with Dawn and Friends!! events!! AND last but certainly not least, it’s time to hop on over to the next Designer’s Roof Top, so please click below for NEXT BLOG, where you will find Kirsten ready to share a delightful Holiday project with you. If you would like to hop back to Lisa’s Roof Top, please click below. Welcome to the UStamp with Dawn and Friends!! World Showcase Blog Hop. Are you excited to be here? I know I am! I’m very excited to be part of this and to show you the project I created. 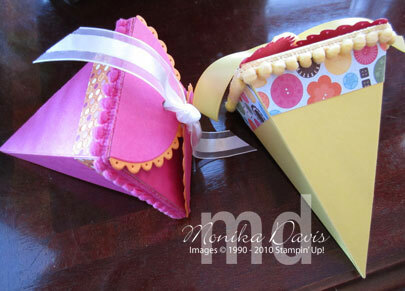 If you have been following the Blog Hop from the beginning, you have just come from Marisol’s blog. What did you think of that cute Scratch & Sniff card? Wasn’t that a fun summer card? If you are just joining the Blog Hop, no problem as you can start at any point. All the Designer’s Blogs are linked together so you will be able to see ALL the super projects we have for you. At the bottom of each post there are links to the previous and next blog. 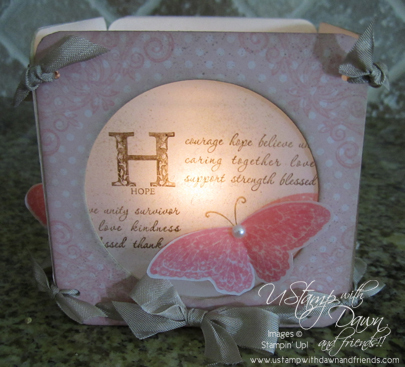 For my project I decided to use the Strength & Hope stamp set in the Summer Mini Catalog. 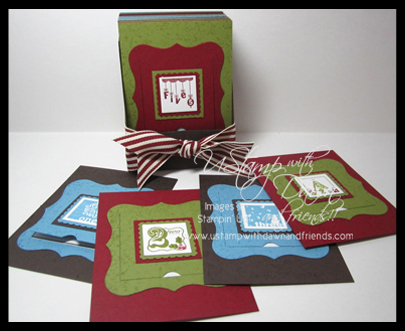 Remember if you purchase this stamp set (or the digital download) Stampin’ Up! will donate $2 from your purchase to The Breast Cancer Research Foundation. Stampin’ Up! started their Making a Difference Program in 2003 and partnered with the Ronald McDonald House Charities which continues today. Stampin’ Up! has partnered with various other organizations over the year in an effort to make a difference in the world around us. Now here is my project which will surely inspire you…. I have had this luminary idea in my mind for several weeks and it came together just beautifully don’t you think? Click on the World Showcase Blinkie below to access the site with all the free tutorials. Of course it’s ***FREE*** to join and there you will find the tutorials for all the blog hop projects,PLUS live chats, challenges and more prizes!! 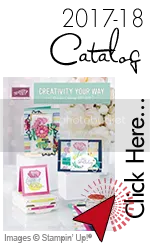 AND last but certainly not least, please hop on over to NEXT BLOG where you will find Jen with a scrapbook layout and card featuring the Playful Polka Dots Simply Scrappin’ Kit. 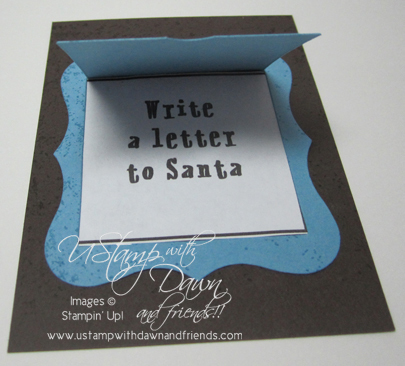 UStamp with Dawn and Friends Blog Hop Coming Soon! 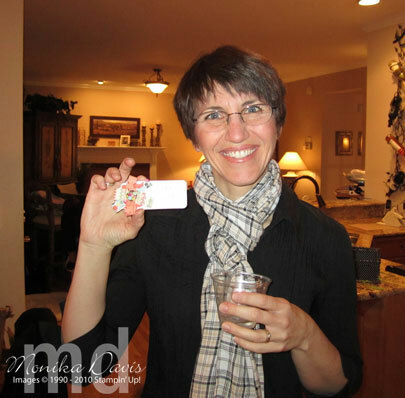 I’m super excited to join UStamp with Dawn and Friends as a designer. Get ready to “hop” everybody! 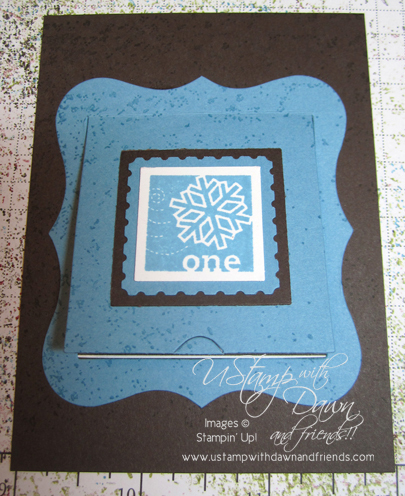 This is going to be a super fun Blog hop featuring the talented designers from UStamp! 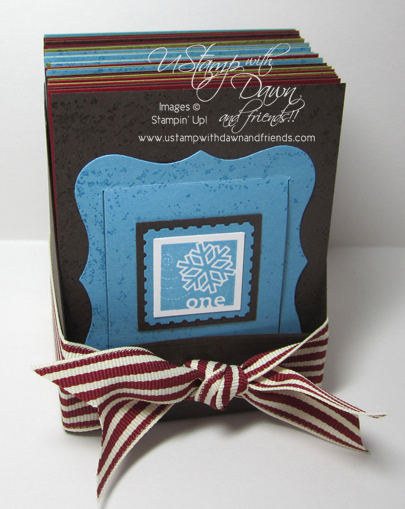 Get ready for some fun – I hope you will join me and the rest of the UStamp designers! 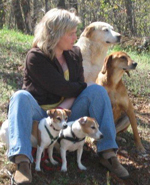 Last weekend I had my PAWS team meeting. We covered some business topics, talked and shared about leadership, stamped some great projects, traded swaps and had a lot of fun! I wanted to share some group pictures and our meeting Make&Takes. 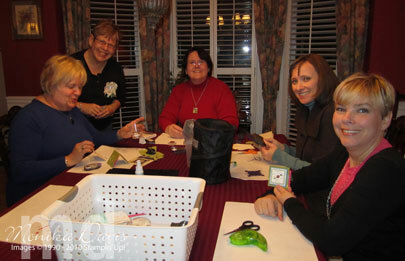 The girls here are working on a petal cone project using the new Petal Cone die from the Stampin’ Up! Occasions Mini Catalog. They had a choice of Melon Mambo, Daffodil Delight or Tangerine Tango for their box. The sides were decorated with Designer Series paper and Pom-Pom trim. This project idea actually came from a new site that I joined called the Paper Crafter’s Library. You can fill the petal cones with candy or other small items. Close up the top with some ribbon for this design. 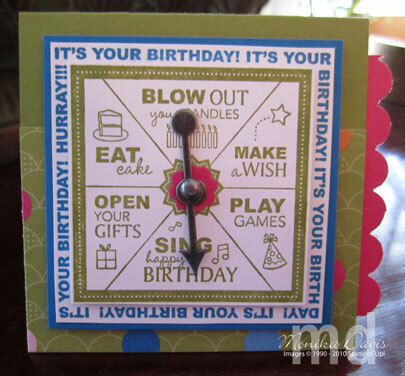 In the other room the girls were working on a little card using the Take a Spin stamp set and spinner hands from the Occasions Mini Catalog. This was a 3×3 birthday card and then has the extra scallop trim on the edge. It will fit in our medium envelopes. Christine is holding her sample up. The other end of the table is a card that Fran designed using a neat little punching technique to create a fancy frame. Fran’s card uses a 3×3 inch square of card stock to start creating the border. We did discover that you have to use the old style Eyelet border punch in order for this to work. Center the Eyelet border punch on the center of each side of the square and punch – it leaves the four corners and a thin edge on the outside. The new style border punch does not leave this edge. Then punch all four sides again with the Scallop Trim border punch – this one is the new style. It punches the fancy trim on all four edges that you see on the edges of this square. The stamp set we used was Cute by the Inch for the center square. 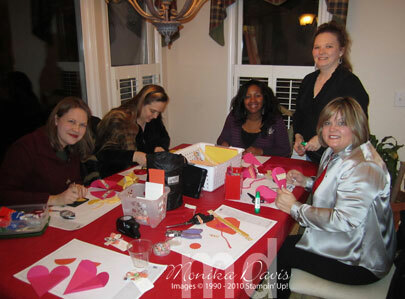 Jenn also brought a Make&Take project along with a bunc h of other Valentine treat ideas that she shared with everyone. I forgot to take a picture of her other ideas but here is the little Tag Treat we made. This little holder is cute for a table – I’ve used this idea before at the holidays and we put little mints, nuggets, or kisses in side the holder. When I use them on a table they become place card holders and I just write names on them. Here is Jenn showing off the other project that we made. 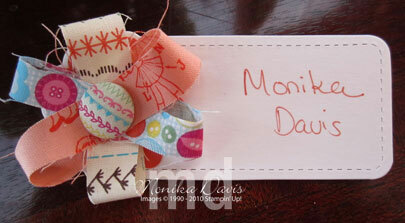 Name tags using the new Sew Suite Fabric and the Designer Fabric covered brads in the Stampin’ Up! mini catalog. This idea was shared on stage at the Leadership conference and I thought it would make a great project for our meeting. To make the tags I used the white card board that comes in the back of the Designer Series paper packs. It was cut using the Two-Tags die and the Big Shot – this is the tag with the scallop circle at one end – it is covered by the flower in the picture. The flower is three 1/2″ by 6″ pieces of fabric. The pieces are folded over and a Fabric Covered brad is pushed through the center. The flower is attached to a piece of matching card stock that was punched with the Scallop Circle punch. Add the flower to the tag and write your name on the front. On the back glue a pin back so that you can attach it to your shirt. I used Crystal Effects for my sample and allowed it to dry overnight, but in the meeting we used a hot glue gun. At the next meeting I hope that everyone will wear their name tag so that we know who they are! That was a look at our meeting and our M&Ts. 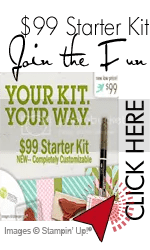 Our next team meeting will be in March and I’ll be adding the information to my Stampin’ Connection PAWS group in February. Contact me if you would like information about joining my team or if you are a demonstrator and would like information about coming to my meeting.